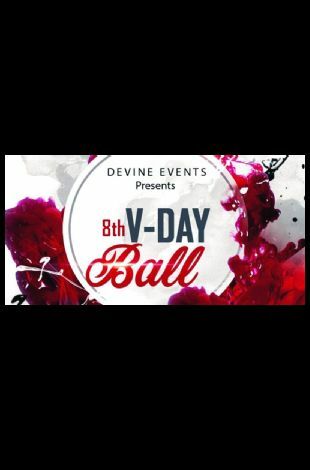 Please note Devine Events 8th Annual Valentine's Day Ball occurred in past. LET ALL THAT YOU DO BE DONE IN LOVE!!!! 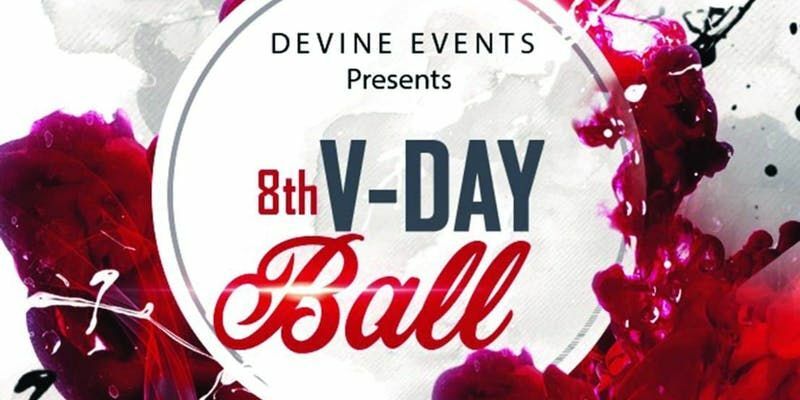 Grab your significant other and meet us at Devine Events 8th Annual Valentine's Day Ball in a classic, relaxed environment. A night of elegance and style with 3 course meal, music, live entertainment, raffles and gie aways for the best dress couple.